Houston is an amazing city, ideal for doing business, sightseeing or finding a beautiful home. The wonderful city of Houston offers an unequaled quality of life, this metropolis offers the opportunity to live in luxurious homes and exclusive communities at unimaginable prices; offer a variety of entertaining and enriching activities, such as the plurality of museums scattered throughout the city to spark creativity during a tour and then enjoy the best food in the country, the diversity of dishes, enough to taste one per day all year round; Houston boasts the most luxurious properties without overlooking the fascinating glitter of nature, it has beautiful parks and communities with wooded areas, ideal for primary and advanced education, due to the recognition given by its academic achievements. Thanks to the rich economy Houston enjoys, due to growth in its oil and gas industries, headquarters of multinational companies, it is the perfect city to invest in fruitful business, it has the largest source of employment in the country and this has allowed him to provide the best salary, therefore the enjoyment of a full life. 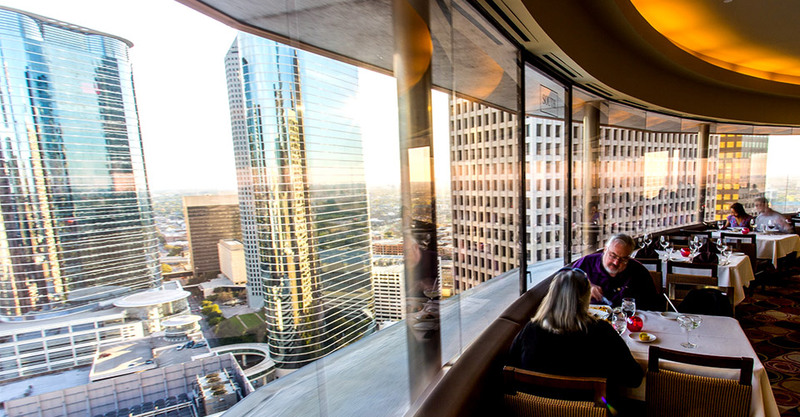 Houston is made up of huge buildings and properties at short distances from the best opportunities for economic development; it is also the center of world-class amusement and entertainment. This city is diverse as far as culture is concerned, as well as its shops and boutiques of international prestige to get those whims that drive us so crazy; its variety of languages makes it unique and attractive, a place where every day is different and where to live is to enjoy. Houston has the largest port in the United States, considered one of the most important facilities at the regional level; it is home to the NASA Johnson Space Center research institute and the Houston Space Center an incredible tourist attraction, the jobs and businesses in the city are of varied provenances, there are more than 600 companies in the sector of business services, manufacture, technology, medicine, space industry, as well as transportation, has a railway system and three international airports. Added to this 25% of their adults have completed a higher education. The city's infrastructure has solid foundations, as in the hotel sector, the properties are ideal for business and housing; it has incredible tourist attractions that make the city a point of reference for fun, the Museums and Restaurants in Houston they are as many as the shops and malls, in the city is the famous The Galleria, one of the most important and large commercial centers of the country, with numerous specialized stores. Houston has National Speakers Association Houston, is home to prestigious world conferences and grand fashion shows, enjoys a strengthened health system, among its main medical centers, is the Memorial Hermann. In short, a city that does not lack anything where you enjoy a fullness during the stay, whether they are for business, tourism, work or find a beautiful place to live.